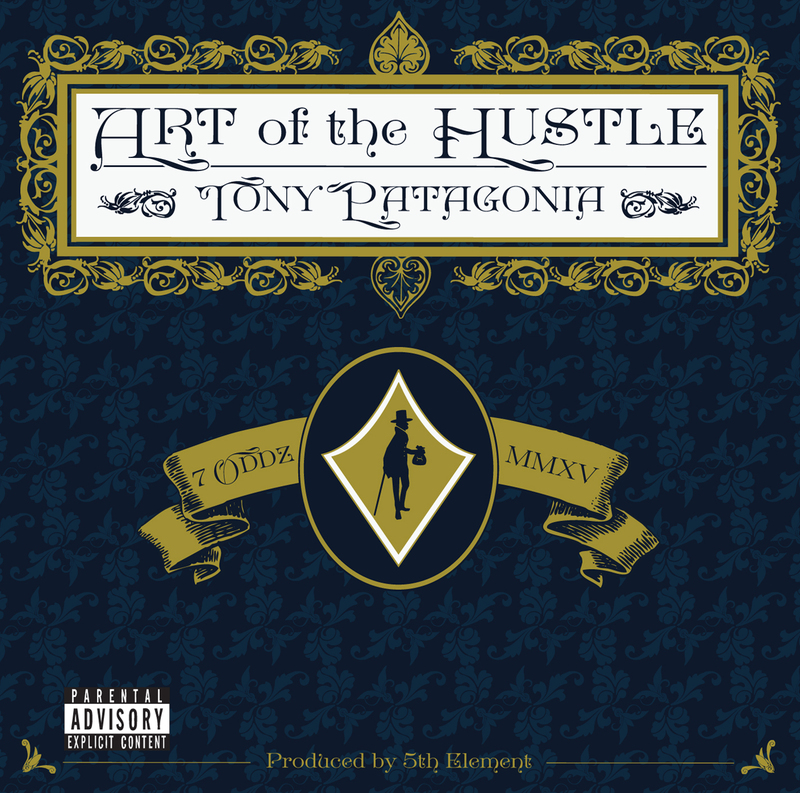 Seven Oddities own Tony Patagonia (aka Prone) is set to drop his upcoming collab project alongside Las Vegas, Nevada producer 5th Element titled “Art Of The Hustle” on February 11th and GYBU was blessed with an advanced copy from the hard hop Chicago emcee himself for reviewing. Consisting of twelve songs, three being centered around these entertaining “Lester” skits, the duo presents a solid project with its foundation laid deep within hip hop sediments. There’s also a strong mafioso presence felt in both Tony’s tough lyrics and 5th’s Little Italy influenced beats. Let’s take a look at “Art Of The Hustle” from a track to track perspective now. 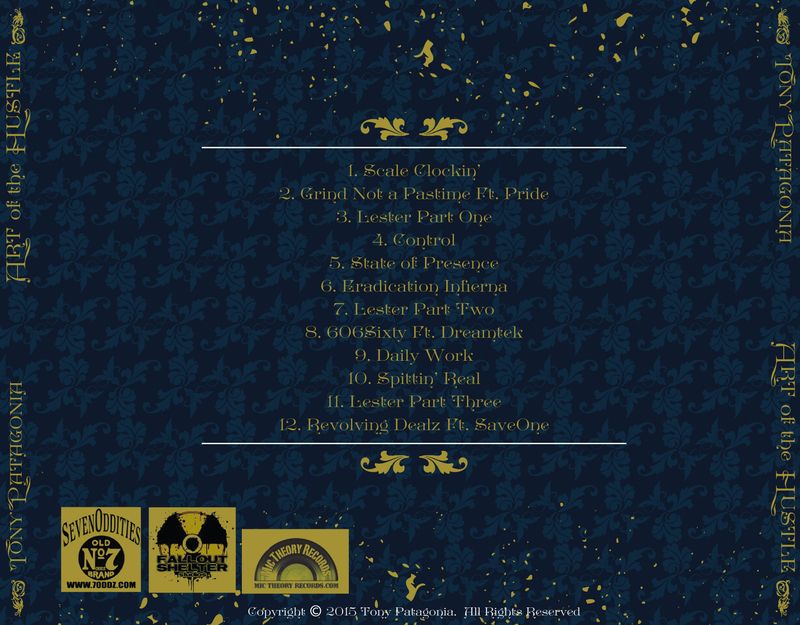 “Scale Clockin'” – This serves as the introduction of the album; a smooth “Godfather” instrumentation that moves immediately to “Grind Not A Pastime”, which carries a feature verse from Pride. This song follows in the same type of tone as Gza’s “Liquid Swords” record, with a clip of a young child giving a child’s perspective on the battle over oil. 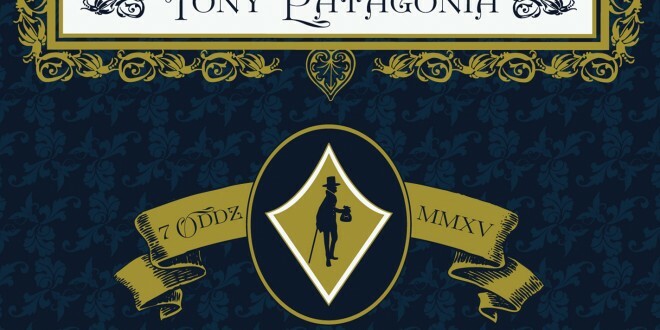 Tony kicks things off over a breakbeat laced with whispering pianos and choir chords. “Lester Part 1” is the first of the three skits and sets up a story of Tony and a new client by the name of Lester. Follow the side story of this thru the project. 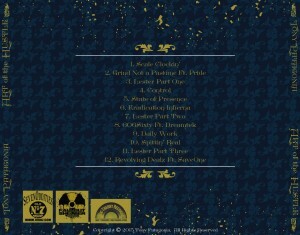 “Control” track four and is one of the standout cuts on “Art Of The Hustle”. 5th Element provides a Dr. Dre influenced instrumental for the 7Odds artist a stage to deliver an insanely intense head nod tune. We even get a sick audio clip of Tony kicking a freestyle at the tail end of the track. “State Of Presence” ensues afterwards and picks back up the mafia vibe of the record, another standout cut from Tony & 5th. The slower cadence of Prone’s fits the rhythm of the record perfectly. “Eridication Infierna” is entirely in Spanish, which is a downfall for non-Spanish speaking people. 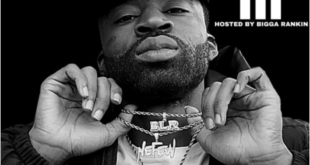 Thanks to the overall sound of both the vocals and beat however, listeners will still be drawn in to the record as it ties into “Lester Part 2”. This skit introduces Lester and lets just say it’s not on such good terms. 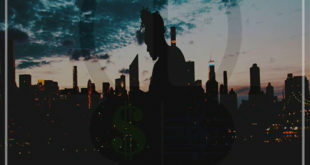 “606Sixty” represents Tony’s hometown stomping grounds of Chicago and 7Odds head honcho, Dreamtek. The beat reminds me of a darker version of Peter Gun’s & Lord Tariq’s “Deja Vu”. 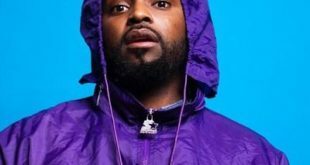 5th Element provides a deep soundbed for “Daily Work”, which finds the emcee spitting some of his best bars on, another standout track from the project. “Spittin’ Real” is a straight up classic hip hop record. Storybook type sampling and harsh bars set up a really hype feeling. This track was also blessed with a video early last year. This brings us to the final installment of skits with “Lester Part 3” in which Tony cuts his losses shorts and kick off with the final record, “Revolving Dealz”. 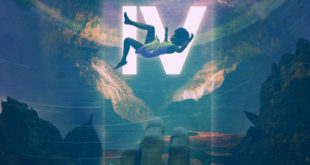 This track can be compared to some old Wu Tang record, with smooth orchestral chops and one last feature from Save One. The chorus line on this one is dope; full of dj cuts and Spaniard like warrior sounds.